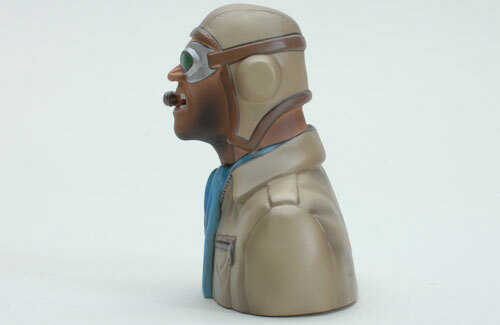 Are you bored of the usual plain model pilots? 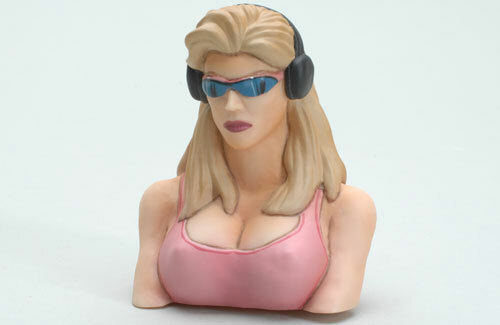 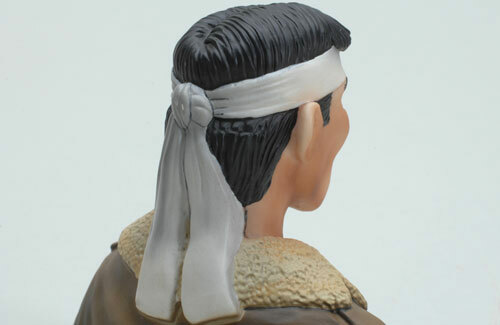 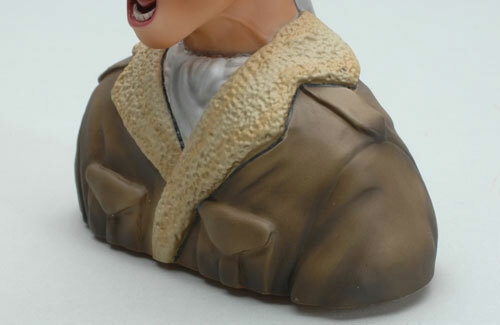 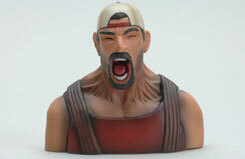 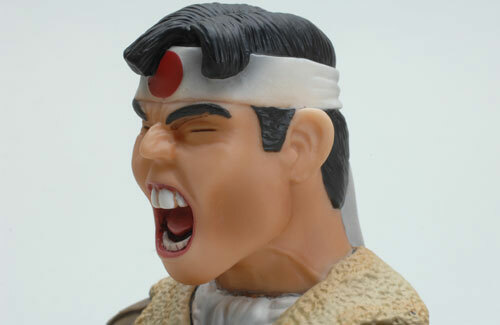 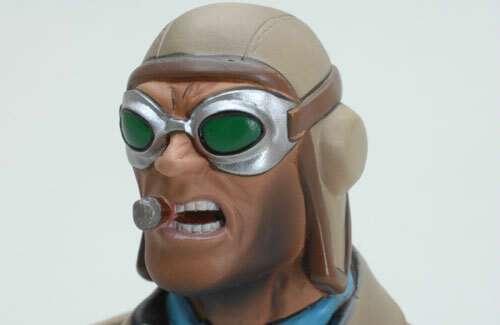 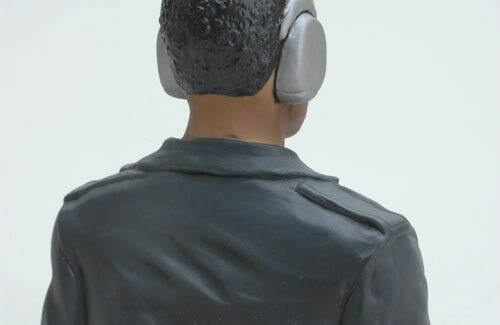 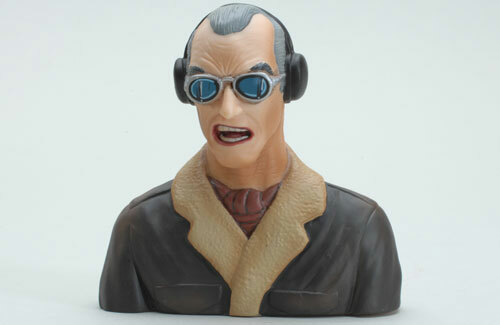 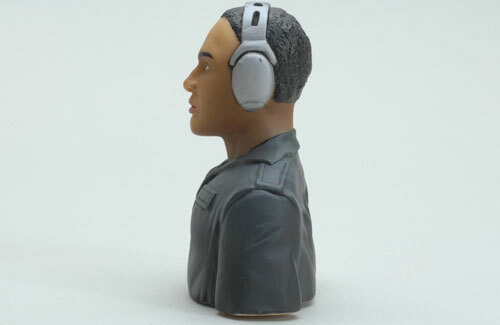 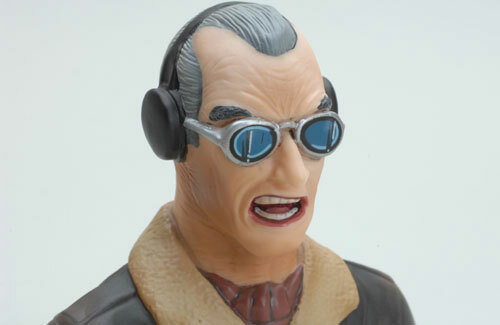 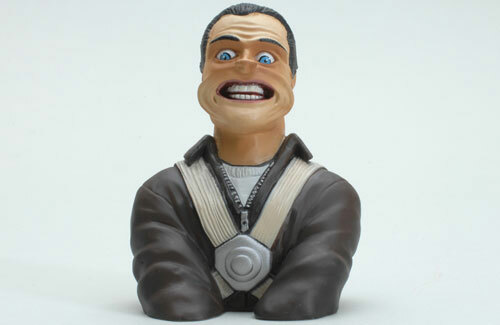 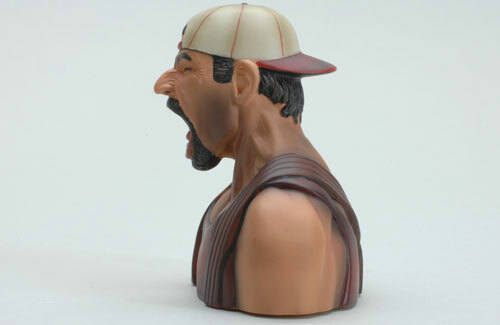 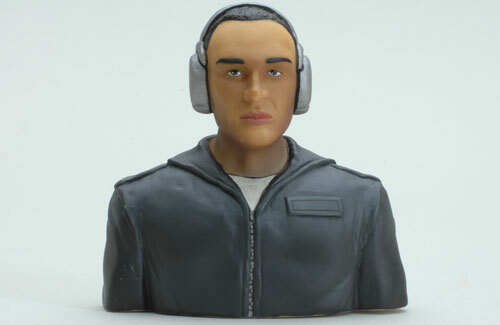 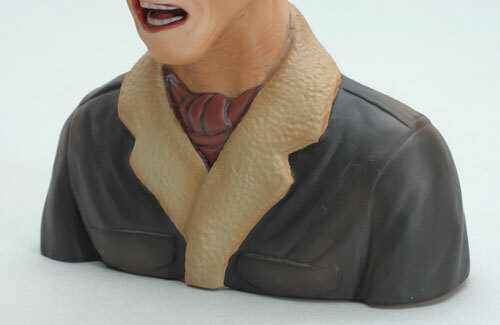 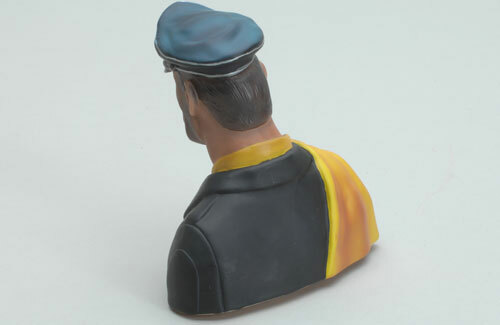 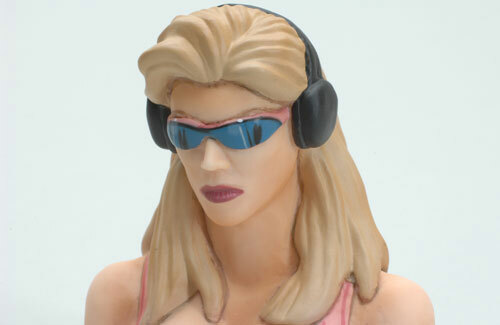 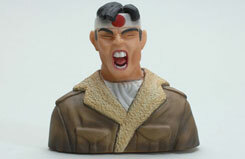 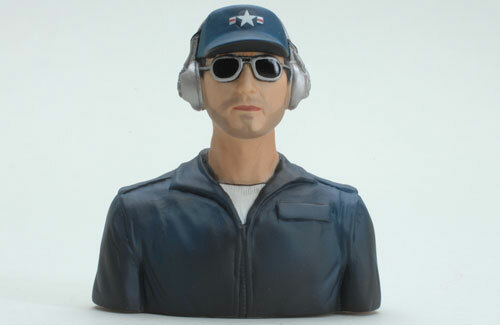 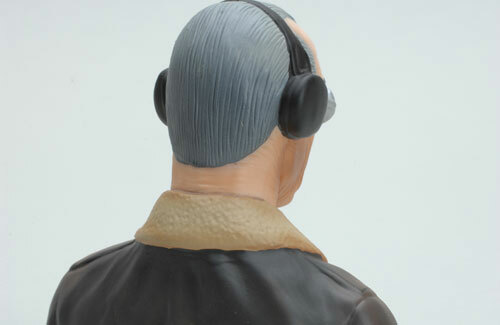 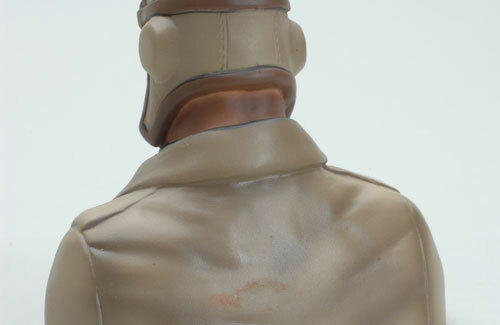 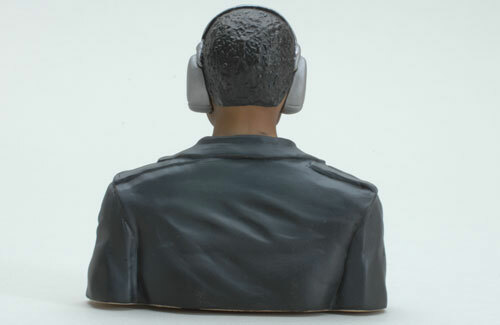 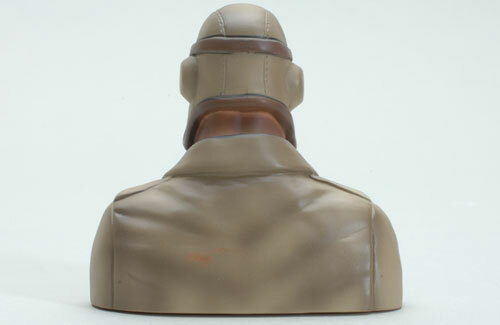 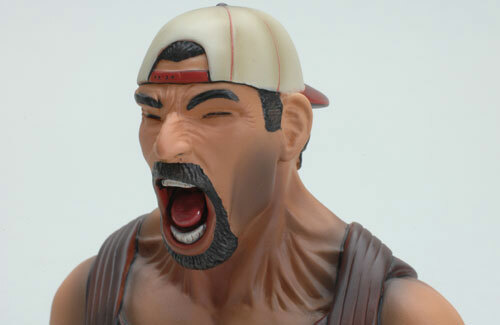 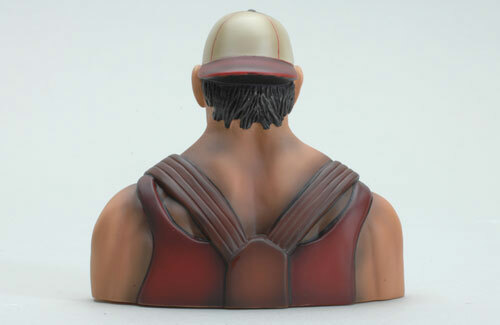 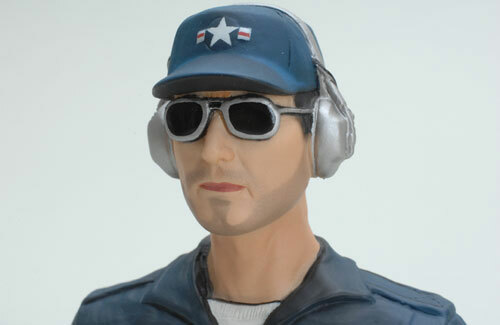 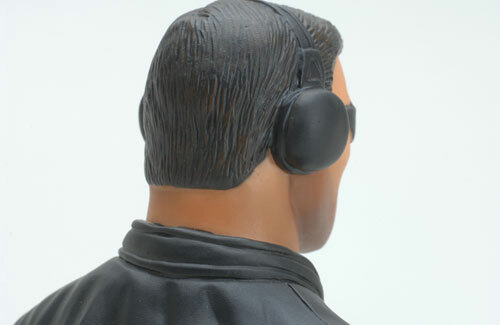 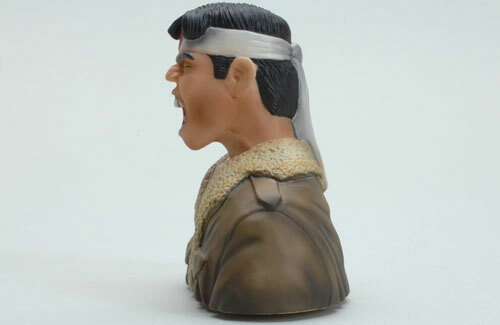 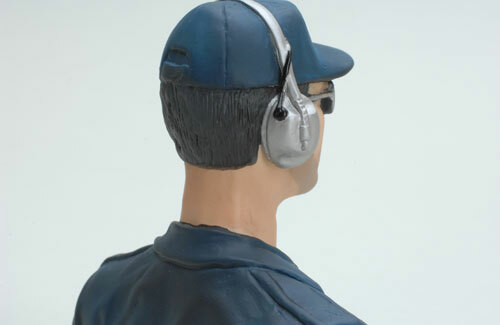 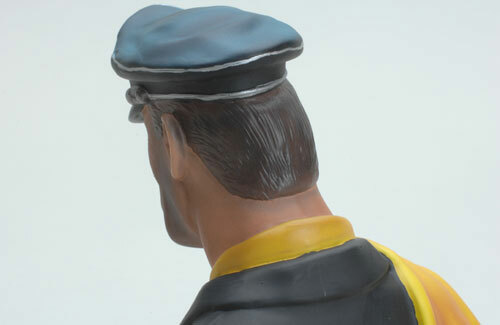 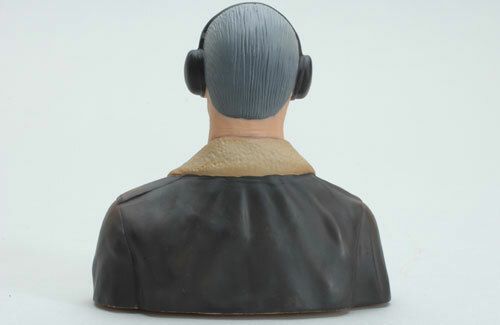 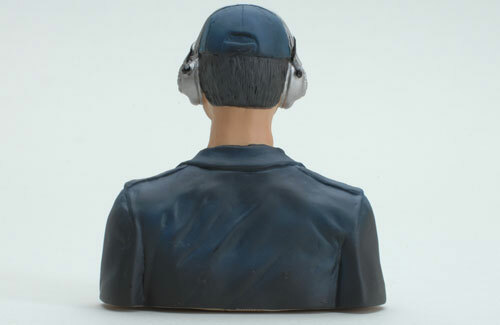 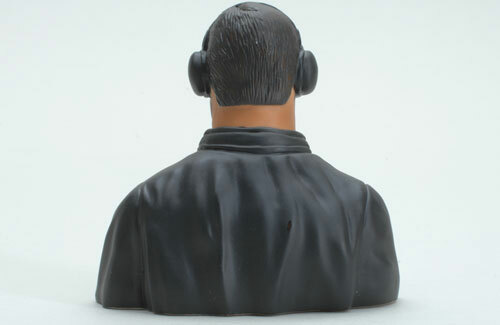 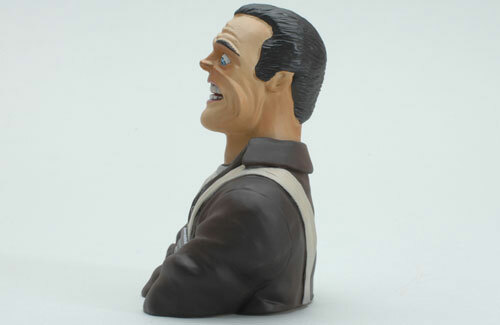 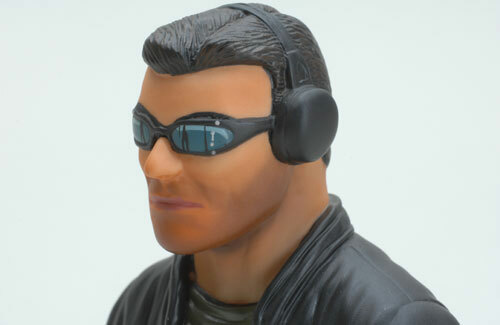 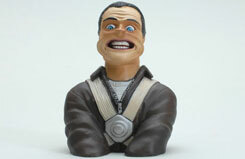 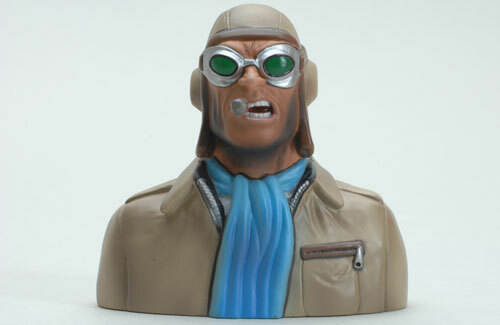 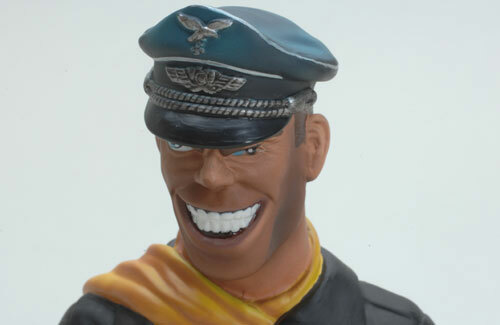 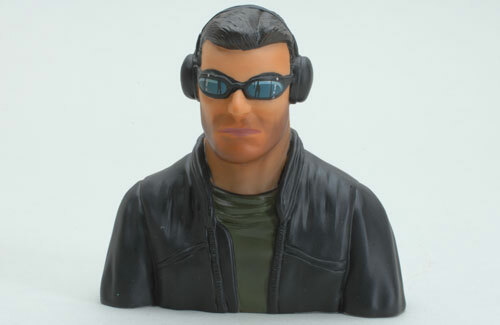 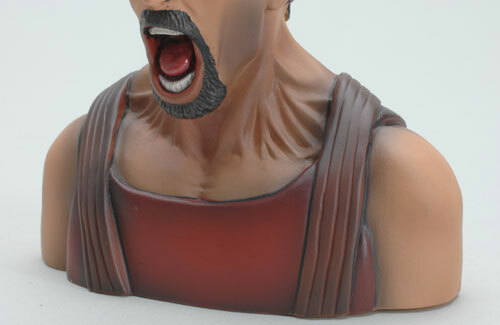 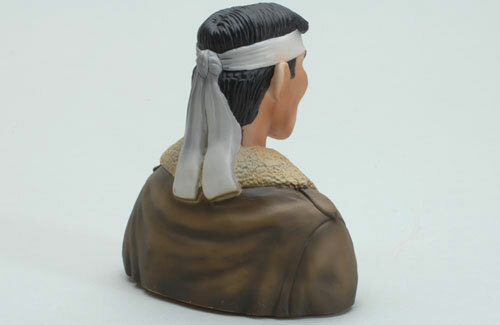 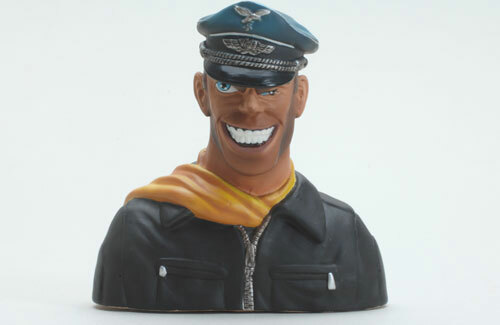 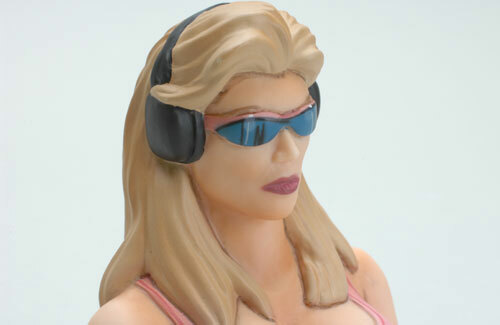 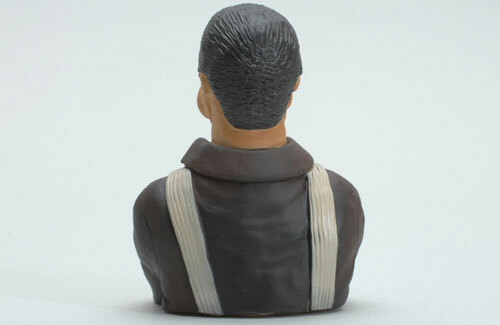 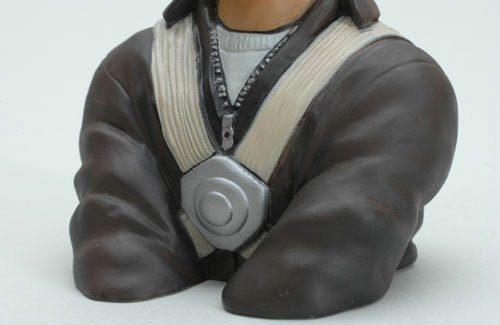 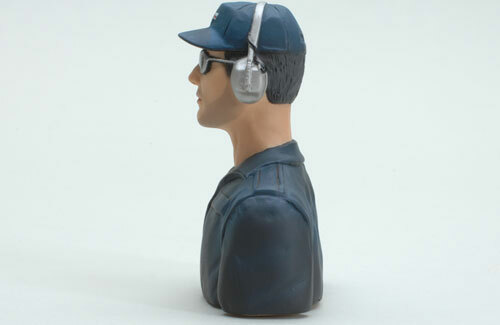 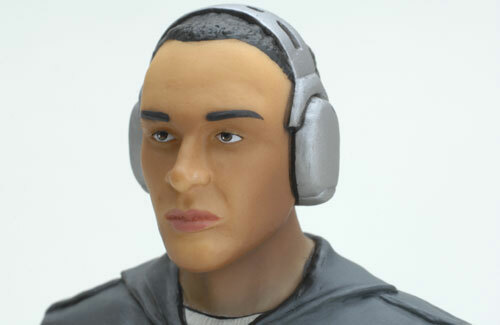 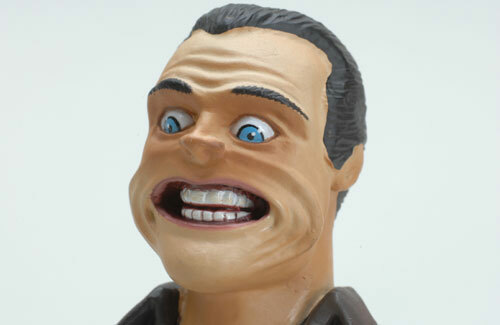 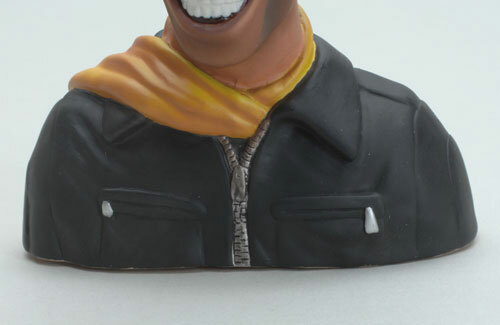 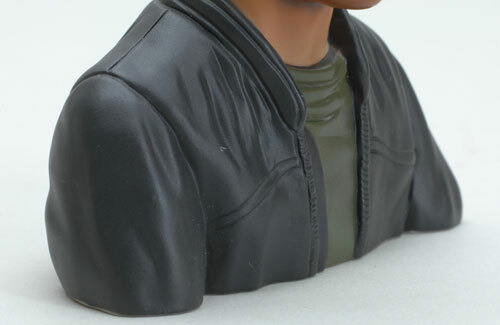 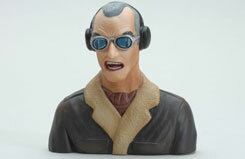 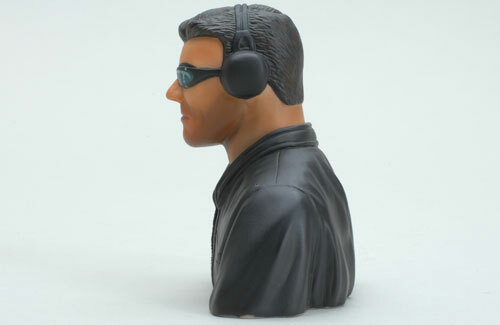 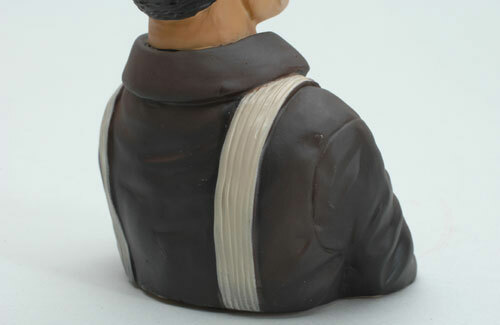 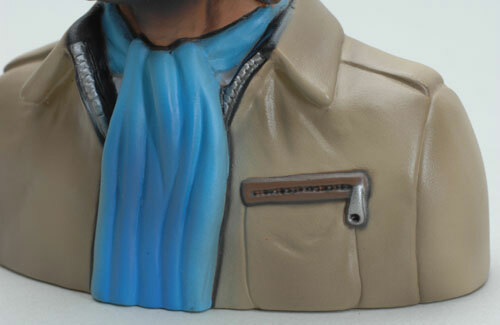 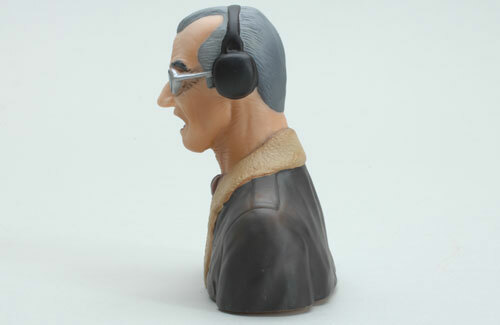 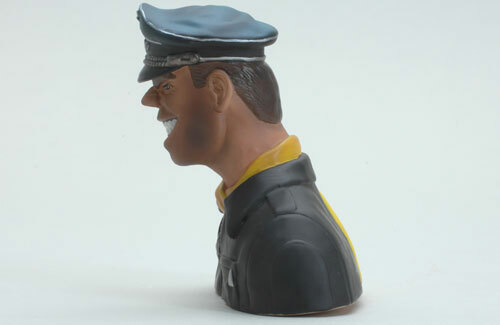 Well this creative caricature pilot bust adds some light hearted fun into any model it is fitted in. 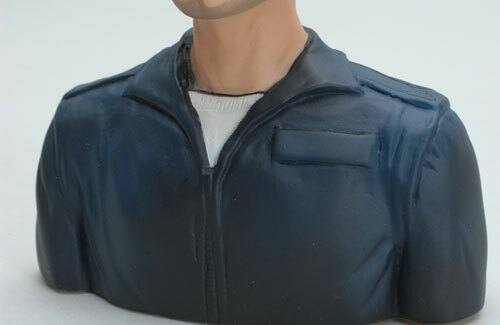 To save weight it is moulded hollow from tough plastic and comes pre-painted with incredible detail leaving you nothing to do but install it.